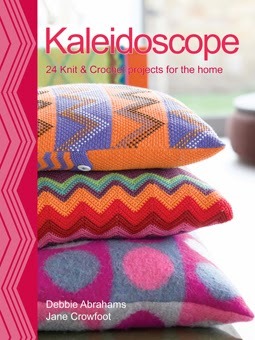 Kaleidoscope by Debbie Abrahams and Jane Crowfoot uses a range of beautiful colours, combining knitting and crochet, stitch and technique to bring together a creative and inspiring collection of 24 projects for the home. 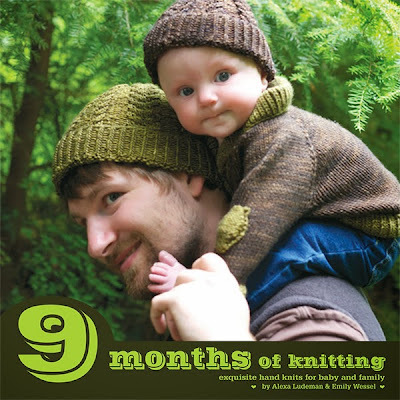 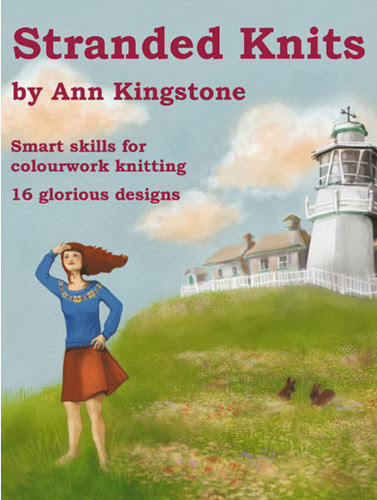 Stranded Knits by Ann Kingston is a beautiful book! 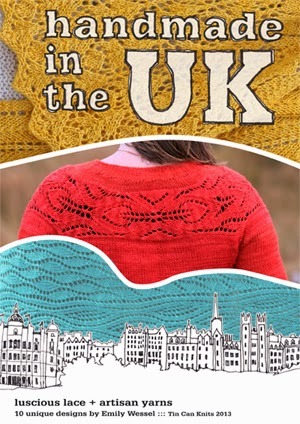 It contains step-by-step illustrated tutorials and 16 beautiful seamless designs to inspire you to advance your knitting skills. 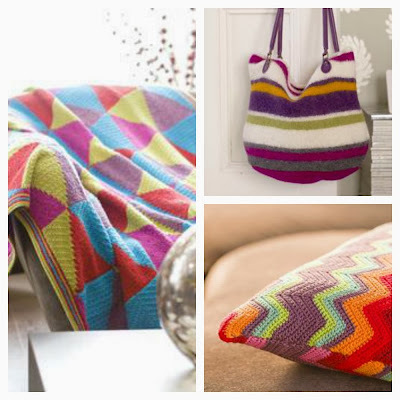 The tips and tricks simplify colourwork. 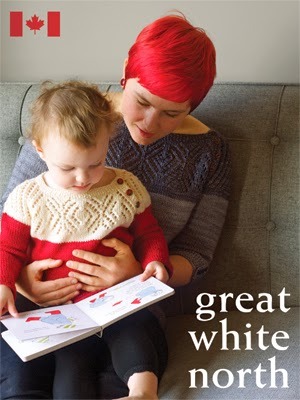 We've had this book before but it sold out so quickly we got it back in again! 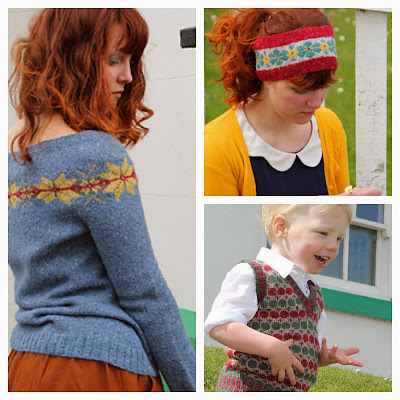 Creative Cables is a stylish collection of cabled knitwear designs. 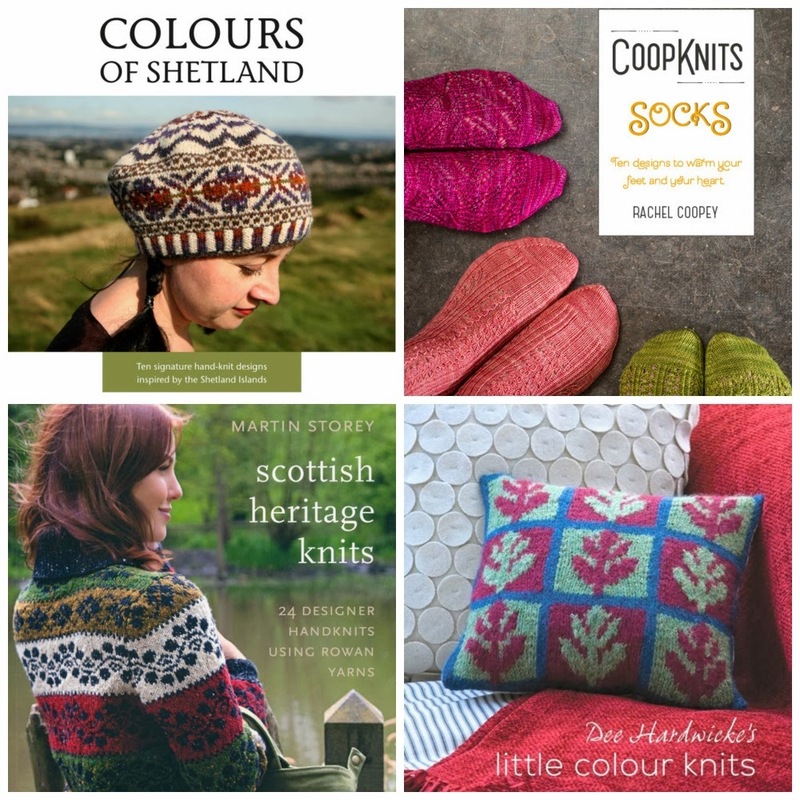 Selected by Debbie Bliss, it features designs by knitwear designers from around the world and uses Debbie Bliss Rialto yarns. It has 25 designs that take a fresh look at cables—from sophisticated women’s fashion to cozy sweaters for men and boys to adorable girls’ dresses. 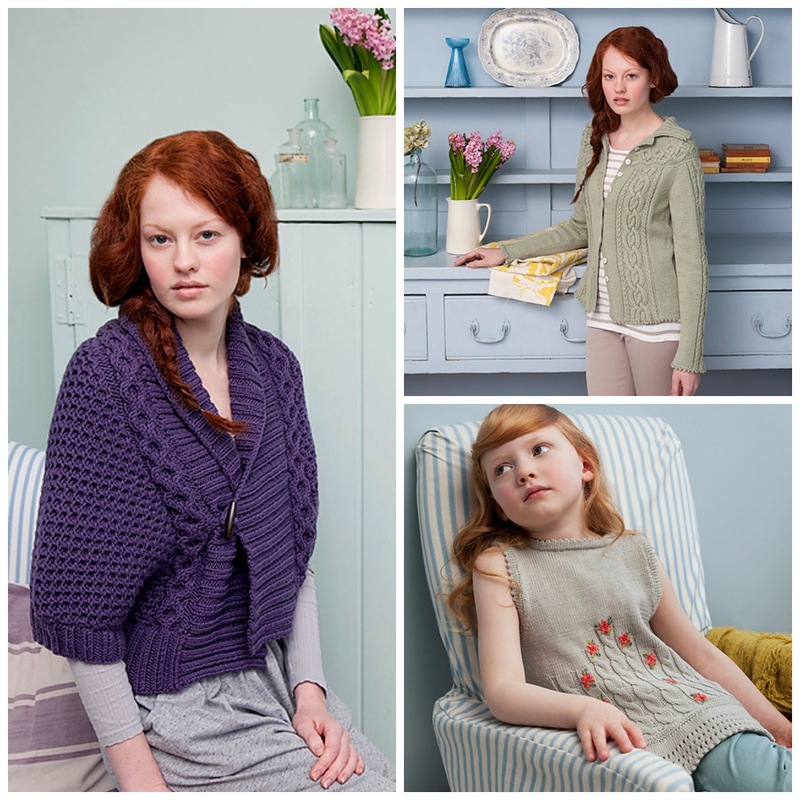 and our Ysolda collection... 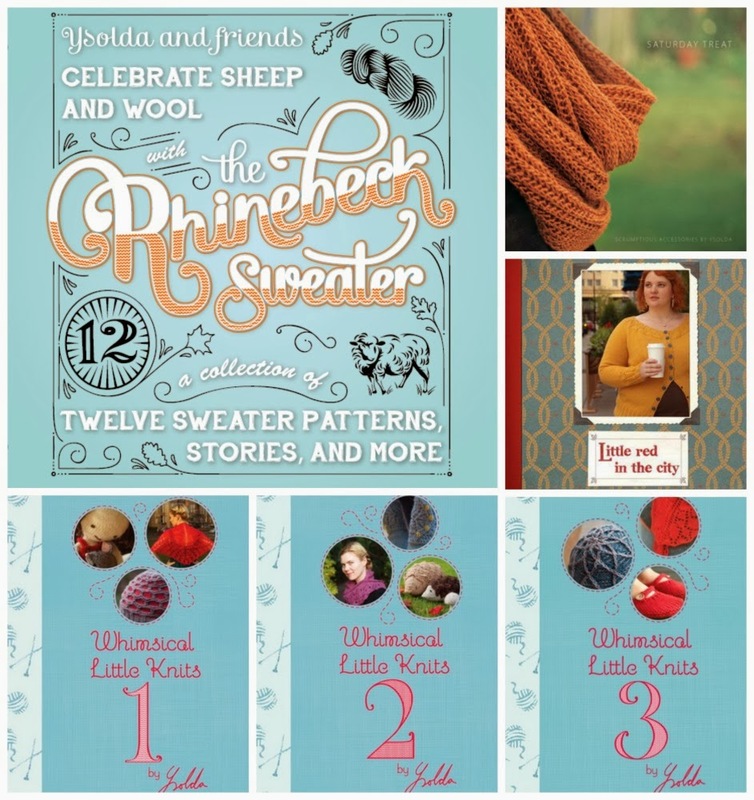 Check out the Rhinebeck Sweater look book here. 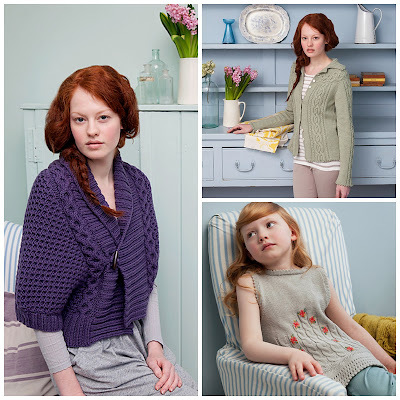 We're also expecting Tea Jenny by Kate Davies AND the new Winter issue of Pom Pom!